Aerial lift accidents occur every year, with the top causes being electrocutions, falls from heights, tip-overs/collapses, and ejections from the lift. But, the truth is that most are preventable. In many ways, avoiding aerial lift, aerial work platform (AWP) and scissor lift accidents is simply a matter of common sense. If it doesn’t seem right or safe, well…you probably shouldn’t do it. Then again, many of today’s machines are built for superior performance. Many things that couldn’t happen before – massive heights, quickly-rising loads, heavy machinery capability – are mere afterthoughts today. Aerial lift hazards are more present today than ever, and knowing the right safety protocols for preventing accidents is essential to protecting lives. It can be difficult to strike the balance between safe work practices and getting the job done on time. Many workers feel pressured to speed up their tasks to make their employers happy, but the truth is that employers won’t be very pleased when unsafe practices cause aerial lift accidents or costly equipment damage! OSHA has a helpful fact sheet on what you should and shouldn’t do when it comes to properly operating aerial lifts. What’s noteworthy about their data is that it aligns with something CertifyMeOnline.net has been stressing for years – nothing trumps a properly trained, OSHA-compliant worker. In fact, OSHA states that only trained workers can operate aerial lifts. Properly trained operators are the best way to prevent aerial lift accidents in the workplace, reduce the risk of fines from OSHA, and prevent expensive damage to your equipment and worksite. The top accidents involving aerial lifts cannot be prevented if workers do not know the proper methods for operating the lift, traveling with the lift, loading the lift, and stabilizing the lift. Look into a training program, like the ones offered at CertifyMeOnline, and protect your workplace. The majority of aerial lift accidents are caused by untrained operators and aerial lift hazards they aren’t prepared for. That means that many are preventable, even the ones that have caused serious injuries and fatalities. Cause: Uneven surface. The lift was not on flat, stable terrain. Many aerial lift accidents and fatalities are caused by slopes, hills, and ruts. g with an environment that the lift wasn’t designed to handle. Not properly positioning and stabilizing a lift is one of the main types of aerial lift hazards. Investigators didn’t say whether or not the truck moved during the accident, but it’s entirely possible that was the case. Accident #3: In February 2014, a Los Angeles man died when a transit bus struck the boom he was operating. The man fell 11 feet – much less than the average boom lift fall – and suffered severe head trauma. Falls are one of the most common types of aerial lift accidents, and often end in death. Accident #4: A San Diego-area real estate company called “Three Frogs” violated workplace safety standards which ultimately caused the death of a construction worker. Three Frogs is involved in “flipping,” a popular way to fix and sell older or run-down homes for a profit. But as investigators explained, the hunger for profit sometimes mean companies cut corners on safety, which can lead to serious aerial lift accidents and other types of accidents. Tree-trimmer Joshua Pudsey used an aerial lift to trim a 60-foot eucalyptus tree in November 2013. Mr. Pudsey suffered a fatal blow from a large tree branch, which fell on his head. Inspectors believe that Mr. Pudsey lacked formal qualification and proper training, one of the main causes of aerial lift accidents and deaths. Company President David Scot Wolf, 48, Chief Operating Officer John Murphy, 36, and Chief Financial Officer Jonathan D. Cox, 34, recently appeared in a San Diego court. All three entered not guilty pleas. Cause: Mr. Pudsey’s mother, Debbi Anderson, told reporters, “They cut corners and they saved a couple of pennies, but….I can tell you, that it’s costing them a hell of a lot more now than it would have had they hired a professional to trim that tree.” Cutting corners is just one of the many types of aerial lift hazards that can easily be prevented. If the three executives are found guilty of all charges, the combined sentencing would be 15 years, 10 months – six and half years for Mr. Wolf alone. 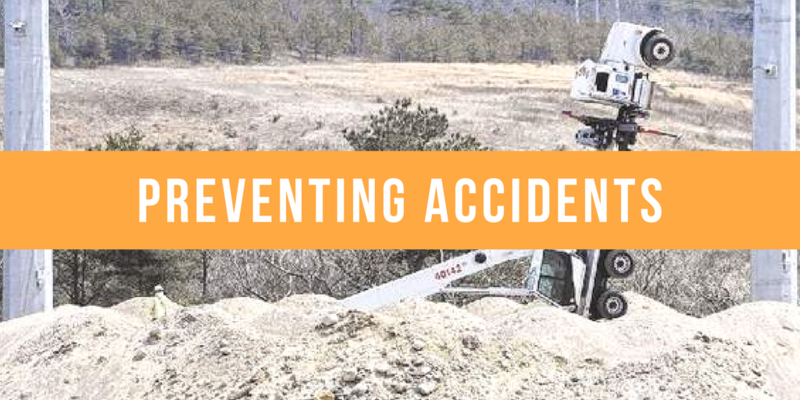 Accident #5: The last of the aerial lift accidents involves Fairview Contractors (based in Lee, Massachusetts) who were cited by OSHA for safety violations that resulted in the death of roofer Francis Bona, 51. Fairview failed to provide proper safety measures during the November incident. Bona died at a condominium job site. If his employer had provided guardrails and other fall protection measures to protect against aerial lift hazards, it’s probable that Bona would still be alive. “This was a needless and avoidable loss of a worker’s life,” said Mary Hoye, OSHA area director for Central and Western Massachusetts. “While guardrails and fall-arrest systems were present at this work site, they were not used and were thus useless,” she said. Four site scaffolds at the site did not have guardrails, and employees working on the roof did not have fall-arrest systems. What’s more, walk boards that connected scaffolding also lacked guardrails, officials said. OSHA cited Fairview Contractors for a pair of willful violations (legal-speak for they knew they were cutting corners) and five serious violations for the remaining hazards. As a result, Fairview was put on OSHA’s Severe Violator Enforcement Program. This means that numerous follow-up inspections will happen in the future – often during surprise visits to job sites. Along with the loss of life and severe damage to the company’s prestige, the total fines could end up costing Fairview Contractors $119,350. Power lines. One of the most hazardous elements of an aerial lift operator’s day, power lines are the cause of many workplace injuries and fatalities. OSHA advises that all employees working near power lines consider all lines as live, position themselves at least ten feet away from all wires, and wear protective clothing. Harnessing. Fall protection is one of the top violations cited for aerial lifts, and harnesses are a big part of proper fall protection. 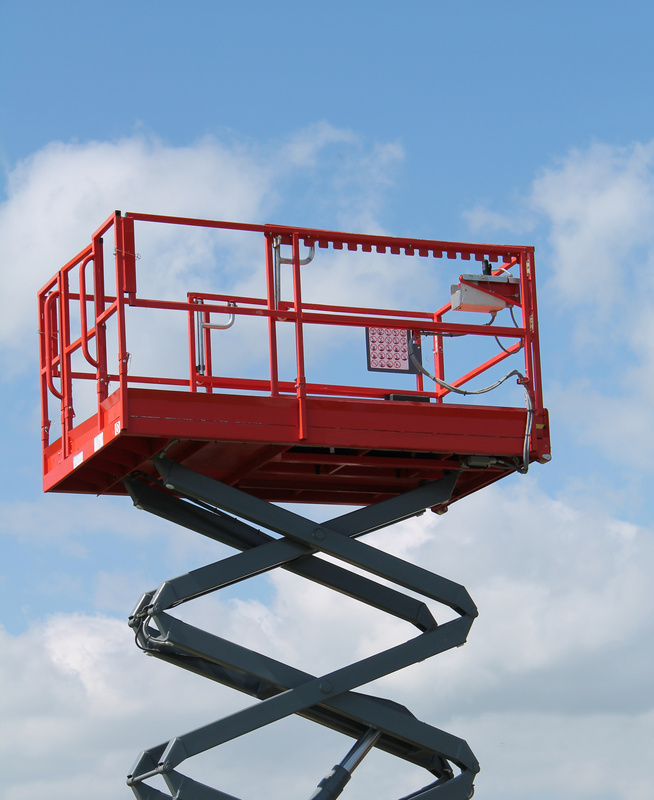 The best way to prevent aerial lift accidents from falls is to not fall in the first place. Safety harnessing ensures comprehensive safety in a variety of work situations. Lift maintenance. 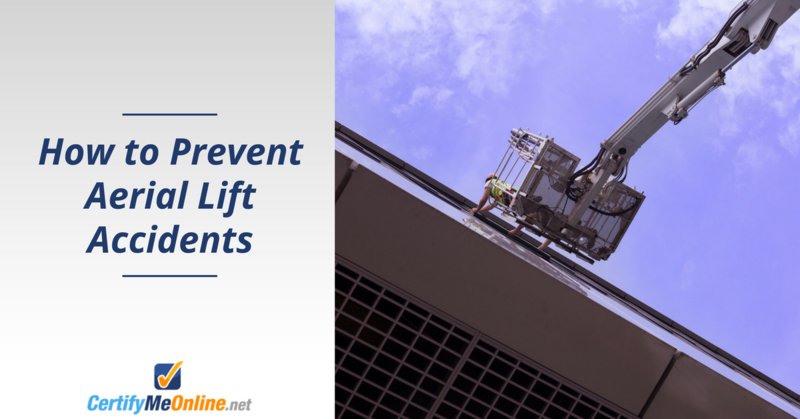 A malfunctioning or improperly cared for component of a lift is an inexcusable aerial lift hazard. Low oil, leaky fluids, low tire pressure and other maintenance related issues can make an aerial lift unsafe. Keep up with your maintenance, and you’re halfway to a safer aerial lift, along with the daily pre-start inspections operators are trained to carry out. Max load capacity. A couple of the top causes of aerial lift accidents are unstable loads and falling objects hitting workers. When a lift is carrying a load that exceeds the load capacity, the weight capacity, and is larger than the size of the platform, it can potentially cause objects to fall from the lift, as well as tip-overs and collapses. Make sure you’re aware of your manufacturer’s suggested load weight. Don’t exceed it, and you’ll avoid tip-overs. Other OSHA resources describe the best methods for safe AWP operation. These points are crucial for preventing aerial lift accidents, but prevention starts with one important thing: training. Choosing the right training program for your aerial lift workers is the most important way to prevent aerial lift accidents. Our online course complies with all OSHA standards and regulations and teaches how to operate the different types of aerial lifts properly, how to assess the environment, and how to recognize and avoid aerial lift hazards. We cover how to operate all types of aerial work platforms, including cherry pickers, telescopic boom lifts, articulating boom lifts, and scissor lifts. To complete your safety profile, check out the complete line of CertifyMeOnline.net training courses. From Train a Trainer programs to superior fall protection instruction, CMO is the online leader in OSHA scissor lift, AWP and aerial lift training. With affordable prices, flexible course scheduling (always on your terms) and easy renewals, see why CertifyMeOnline is the go-to option for companies all over the country. In only about one hour from any device with an internet connection, operators can be trained and certified to drive aerial lifts and prevent aerial lift accidents. Visit the CertifyMeOnline contact page, or call our OSHA aerial lift specialists today (602) 277-0615. This post was originally published in 2015. It has been updated as of 2018 to include aerial lift accident examples. This entry was posted in Aerial Lift Training on October 30, 2015 by admin. 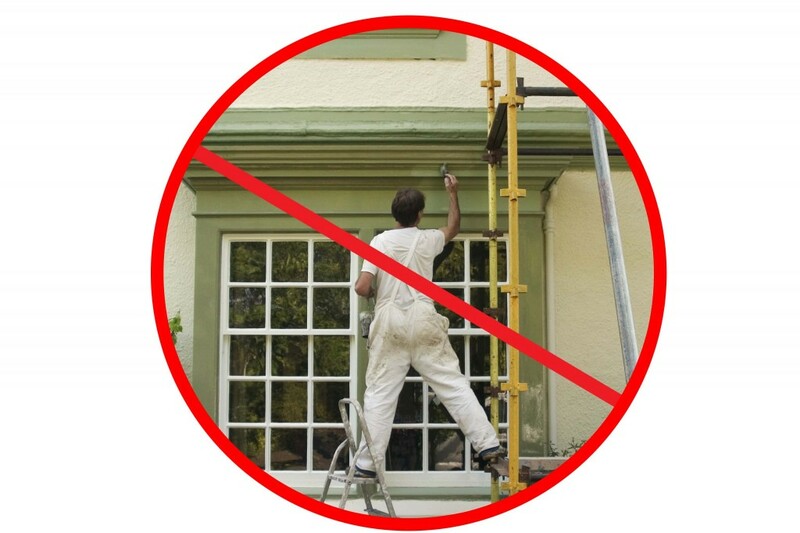 It’s a problem every painter, construction worker, maintenance employee and others have encountered – what’s the best way to remain safety on scaffolding while getting the job done? Sometimes, that last little task just seems too far out of reach. Enter low-level scissor lifts, the latest safety innovation that’s becoming increasingly popular with all types of workers, all over the world, in all sorts of working conditions. This entry was posted in Scissor Lift Training on October 14, 2015 by admin.